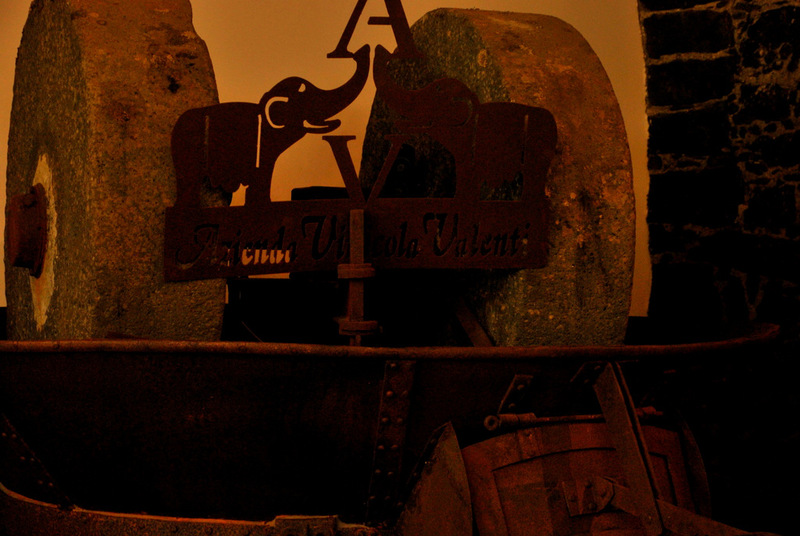 Vinicola Valenti was born in 2004 from the dream of Francesca, Giovanni ed Alessandro Valenti. 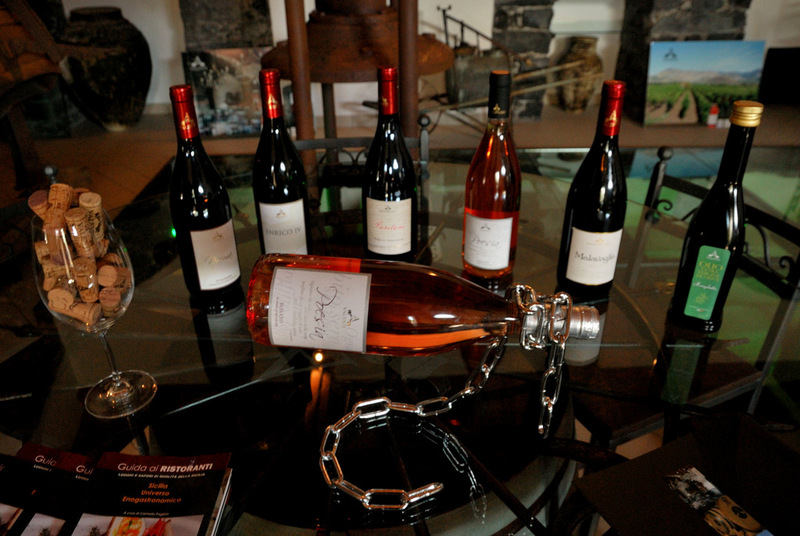 The wine is the work of love for a land rich in art, literature, music and passion. 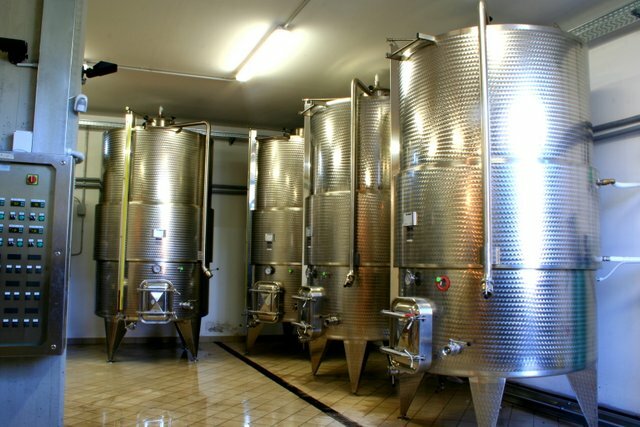 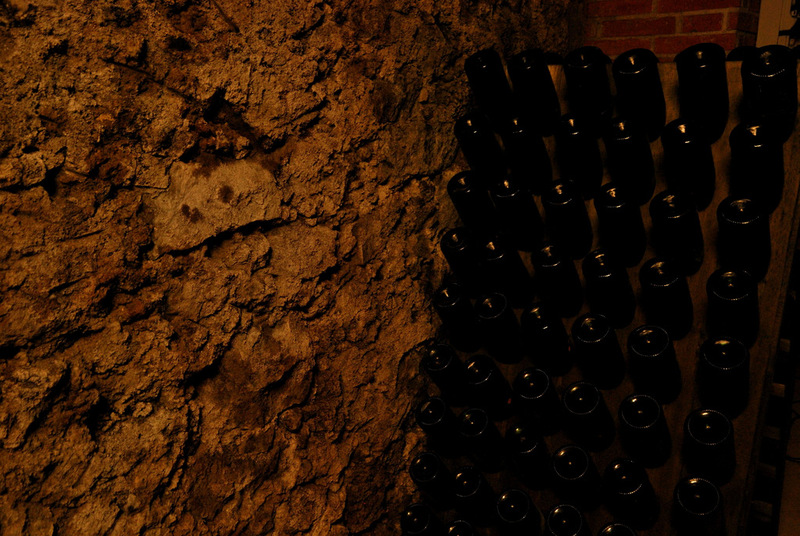 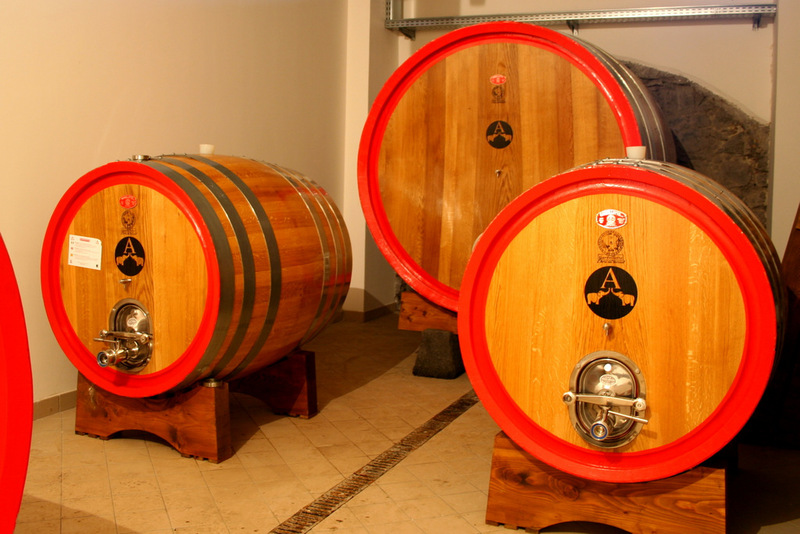 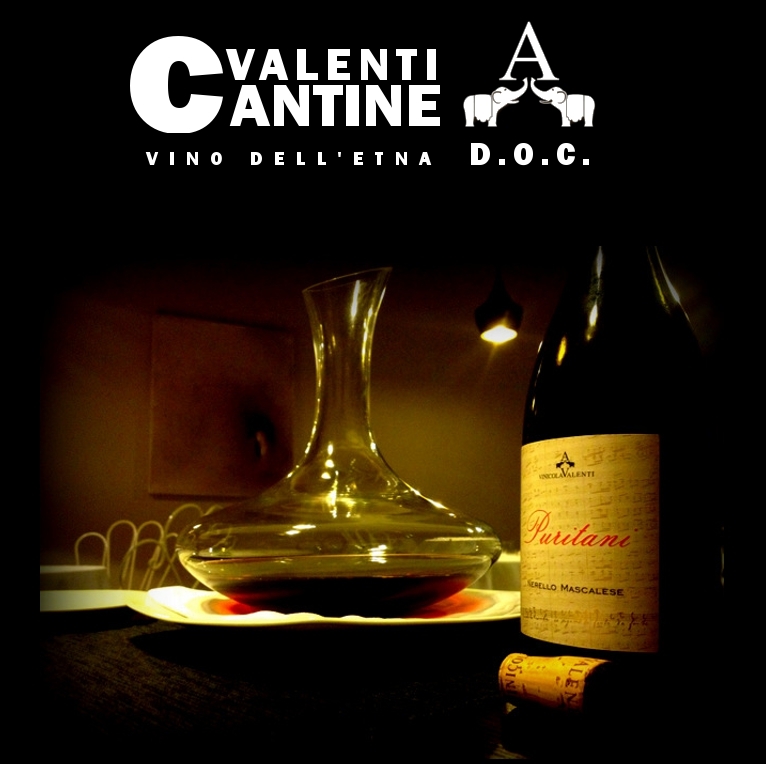 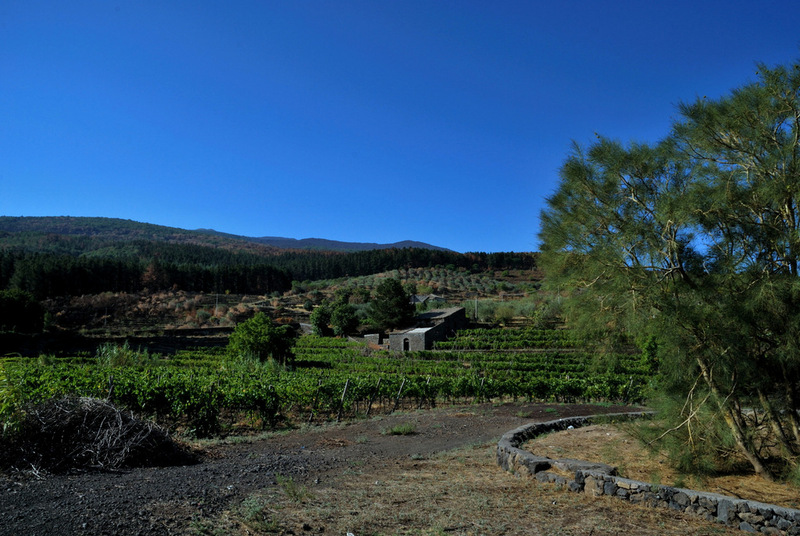 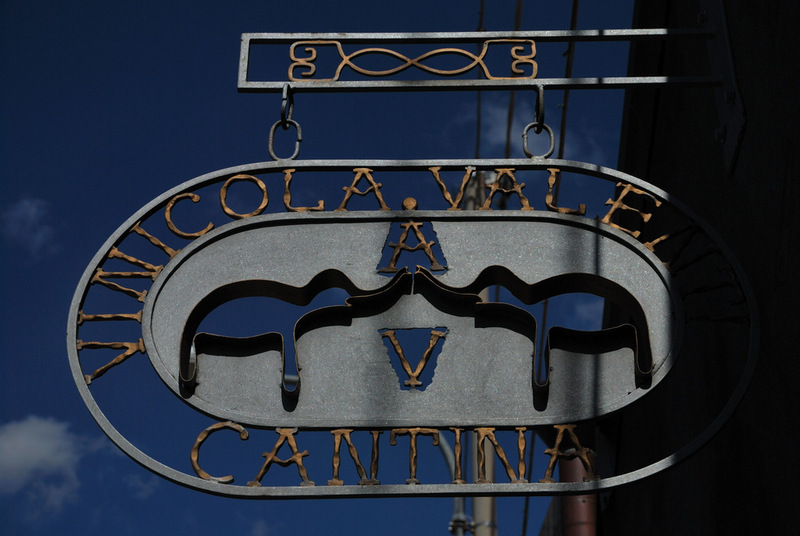 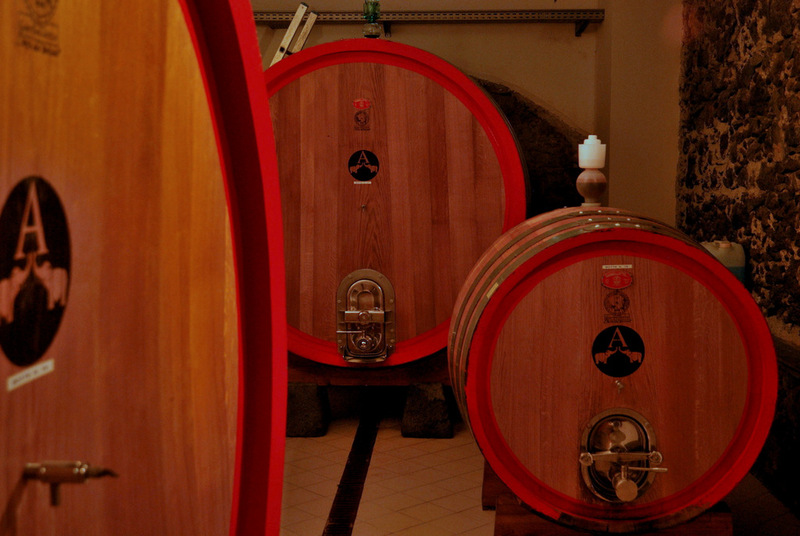 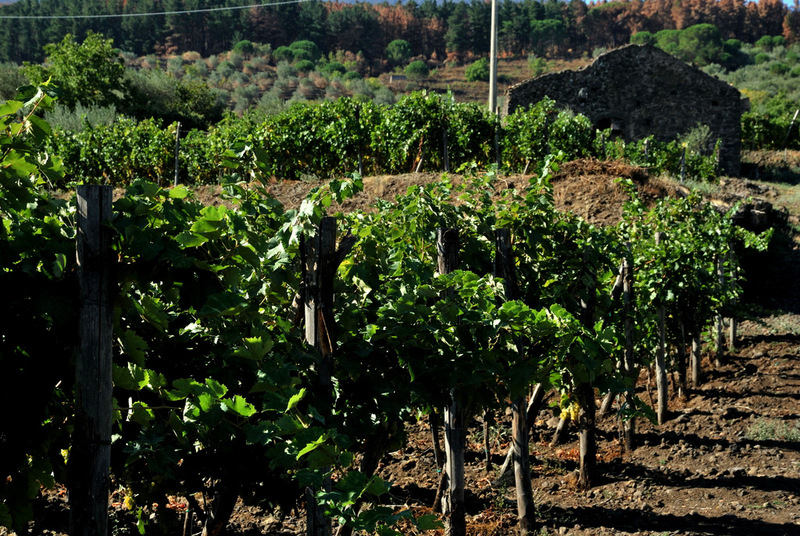 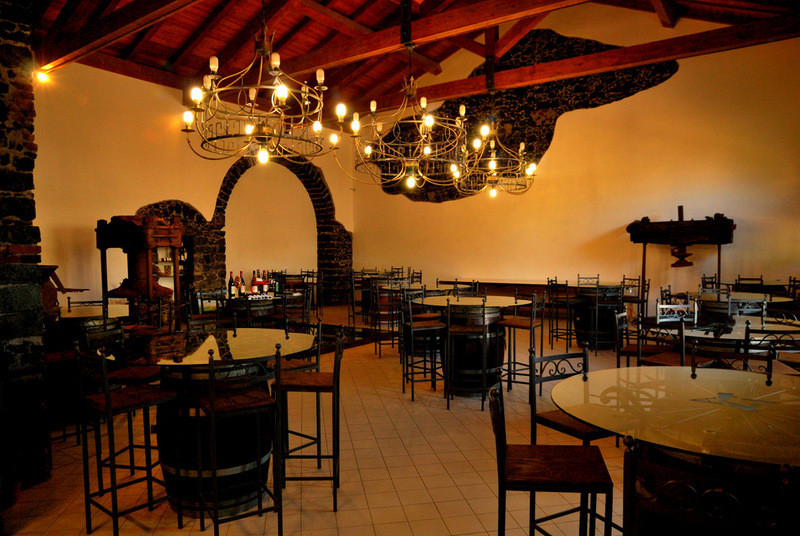 Cantine Valenti has grown from an initial property of five hectares in 2004, to 20 today, 16 of which are under vine, solely with traditional Etna varieties — Nerello Mascalese, Nerello Cappuccio, Carricante and Grecanico. 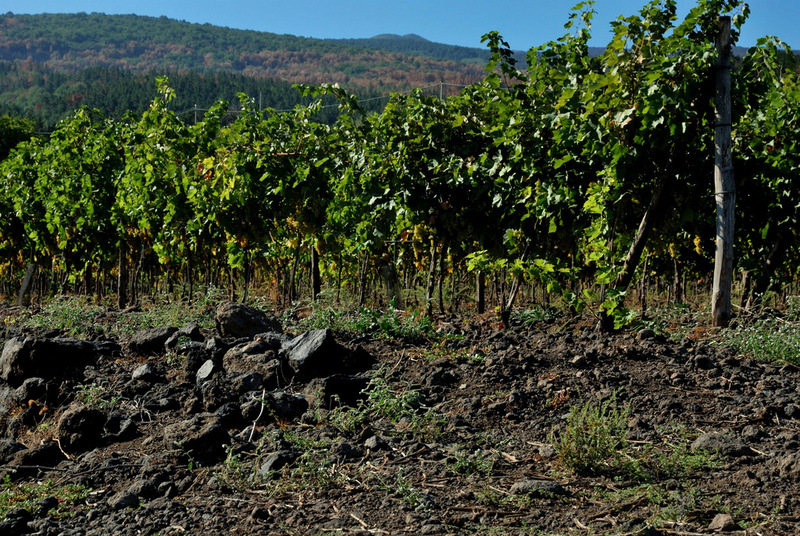 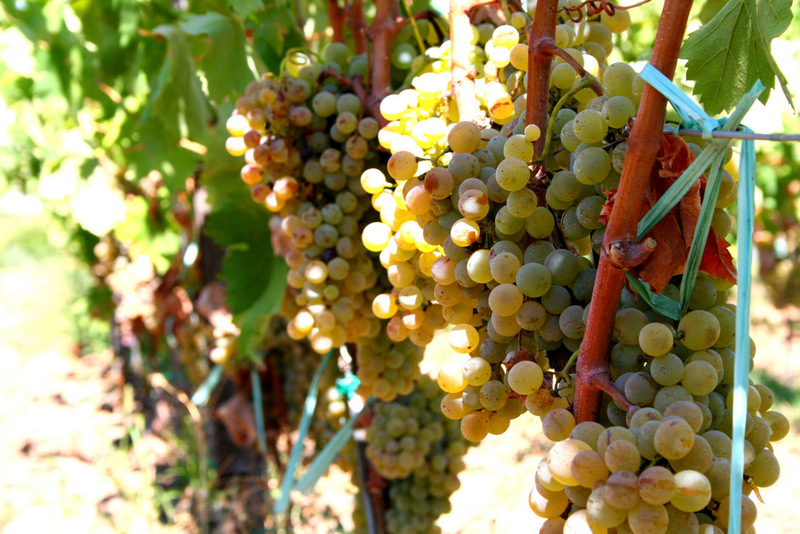 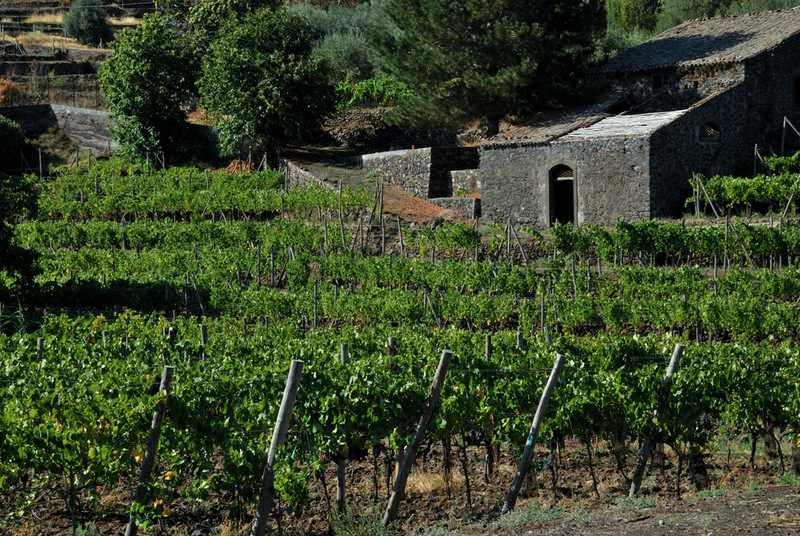 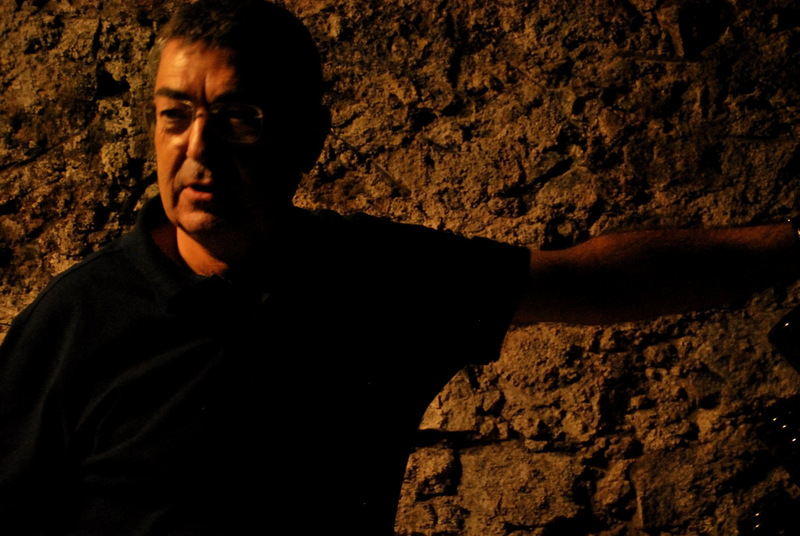 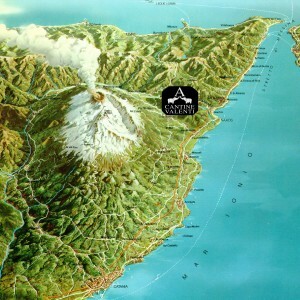 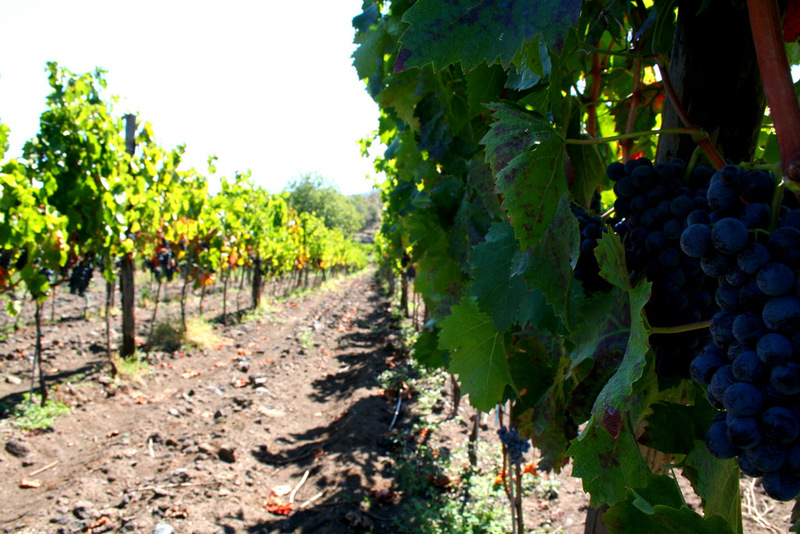 Valenti believes Etna is one of Italy’ truly great vineyard sites, and that ”you must make the wines in the vineyard on Etna,” allowing the local grapes’ unique aromas and flavors, as well as the district’s signature minerality, to shine through in the wines. 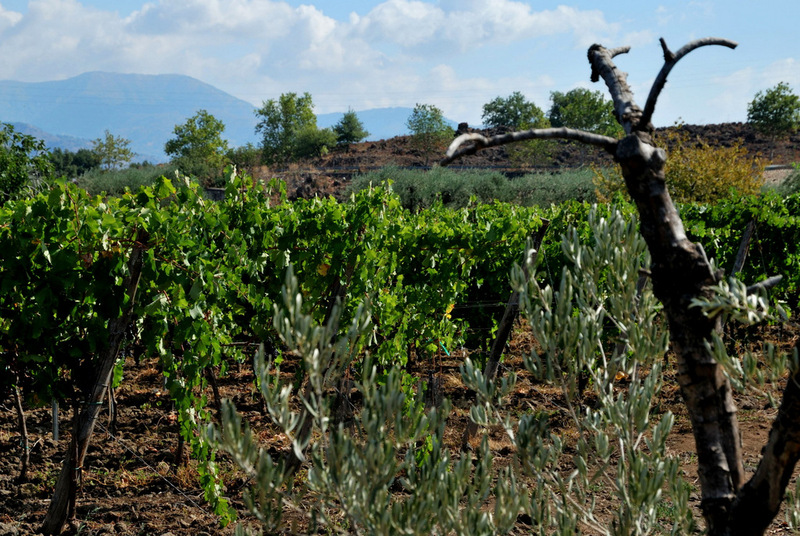 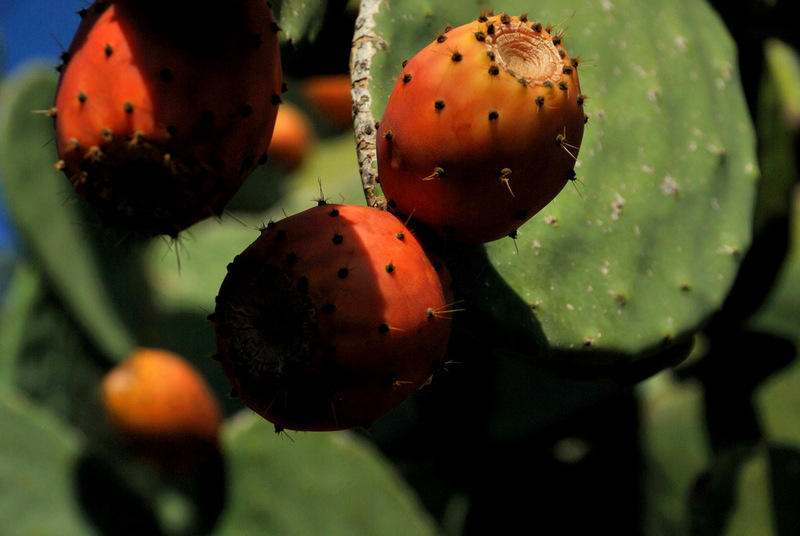 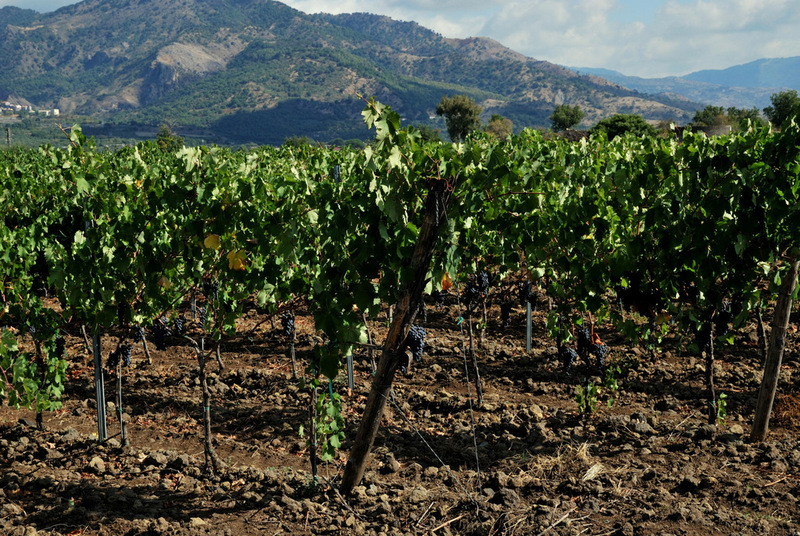 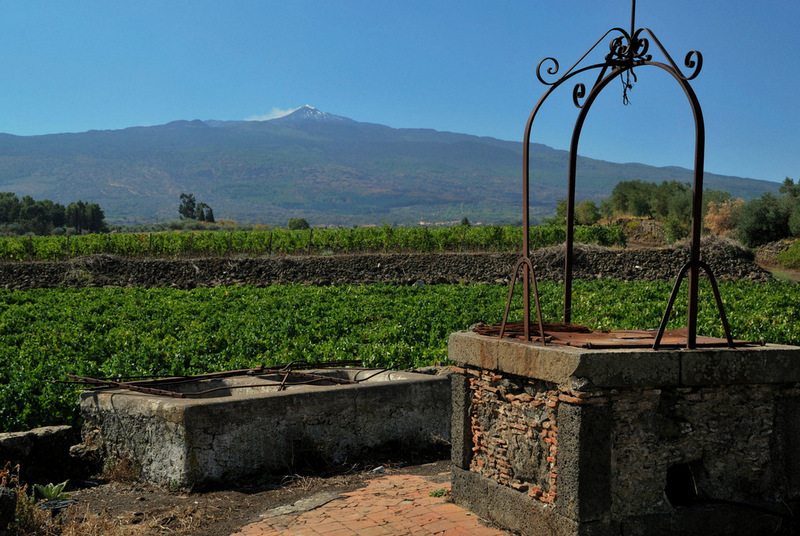 Of the many favorable spots to grow grapes on Sicily, the most compelling district the Etna DOC, in the shadow of Europe’s tallest — and very active — volcano. 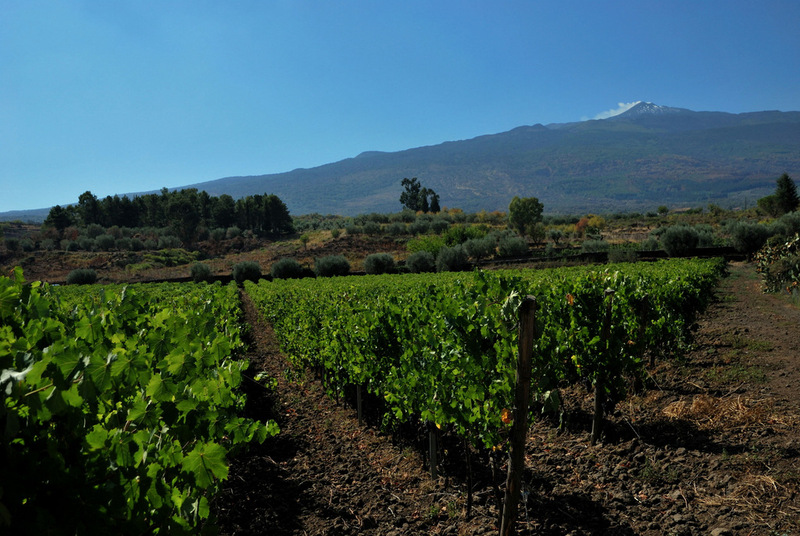 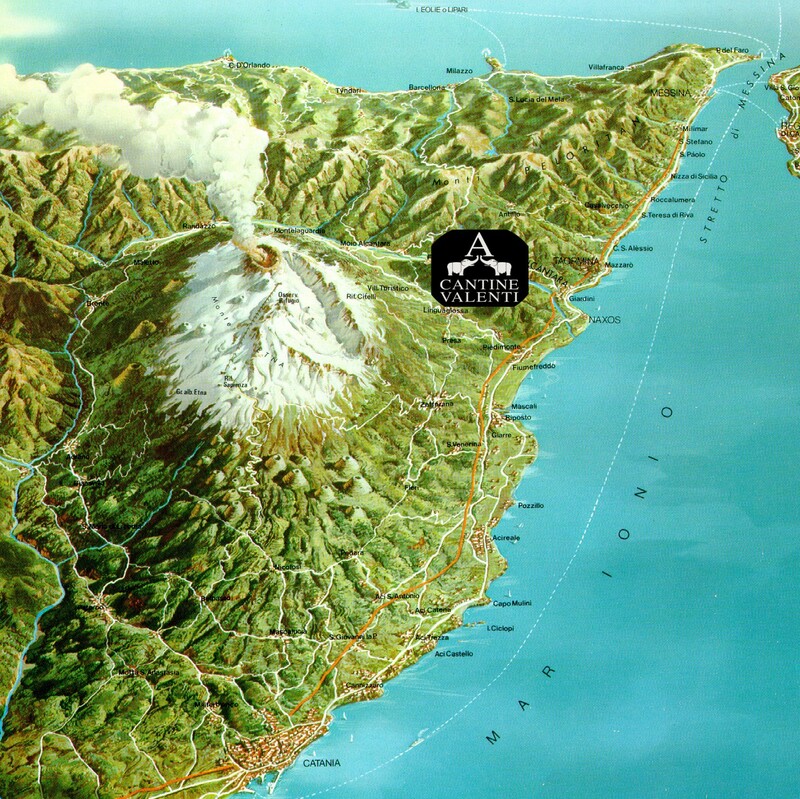 Endowed with rich volcanic soils, intense sunlight and cooling sea breezes and altitudes, the cinematic foothills of Etna produce some stunningly good wines from mostly local varieties, namely Nerello Mascalese (red) and Carricante (white).